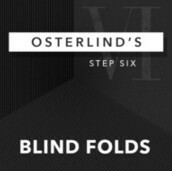 A lifetime of experience distilled into the ultimate mentalism masterclass. 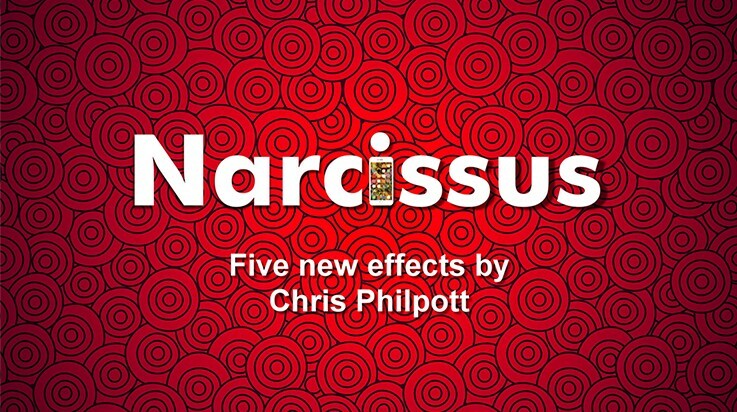 A must-have for serious students of the art. 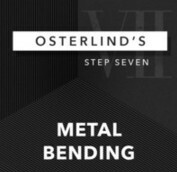 For over 40 years, Richard Osterlind has been pioneering new ways to read minds, hypnotize, bend metal and more. 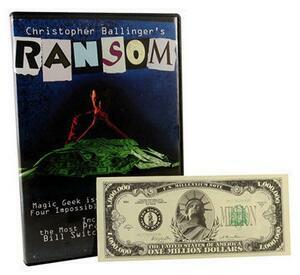 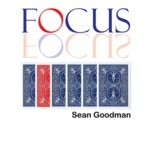 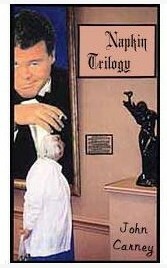 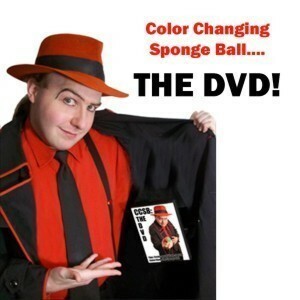 He's considered one of the living legends of mentalism. 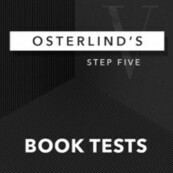 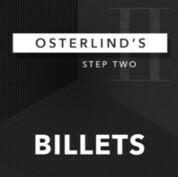 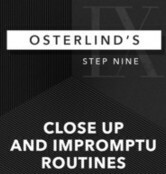 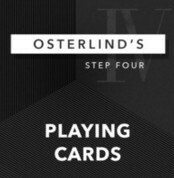 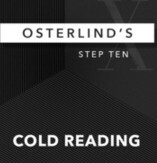 Aimed at serious students of the art, Osterlind's 13 Steps is a MODERN look at the fundamentals of mentalism based on Richard's lifetime of experience. 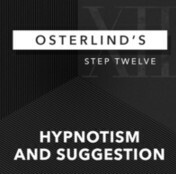 It has some obvious similarities to the classic text, Corinda's 13 Steps, but is an entirely independent course based on Richard's own experience.